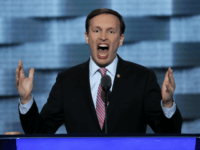 Sen. Chris Murphy (D-CT) cited the December 14, 2012, Newtown shooting as motivation for a gun control push that would not have prevented the Newtown shooting. 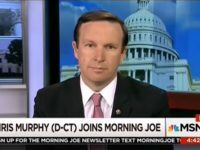 Sen. Chris Murphy (D-CT) is begging Senate Judiciary Committee chairman Lindsey Graham (R-SC) to allow a hearing on the criminalization of private gun sales. 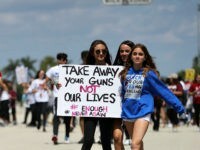 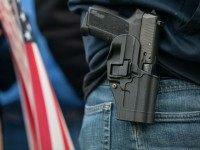 The “Disarm America Movement” is gunning for your Second Amendment rights via increased gun control funding, anti-gun office holders, and aspiring political candidates bent on banning whole categories of firearms. 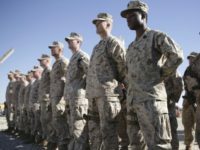 Populist Rep. Ro Khanna (D-CA) wrote an op-ed on Saturday for the Washington Post charging that Democrats should applaud, not chastise, President Donald Trump’s withdrawal from Syria and Afghanistan. 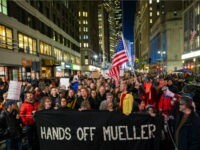 Khanna then urged to end America’s involvement in Saudi Arabia’s war in Yemen. 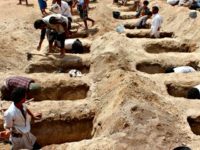 The Senate passed a resolution on Thursday which calls for the end of American assistance to Saudi Arabia’s war in Yemen. 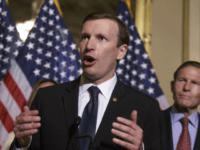 The Senate advanced a resolution on Wednesday that called for the end of American assistance in Saudi Arabia’s war in Yemen. 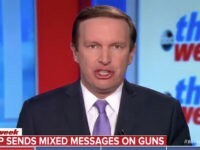 Sen. Chris Murphy began tweeting for more gun control before the facts were even known in the dance bar shooting in Thousand Oaks, California. 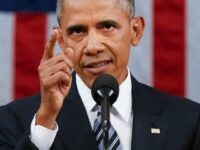 Former President Barack Obama reacted to the Pittsburgh synagogue attack by lamenting anti-Semitism and “hateful rhetoric” as well as calling for more gun control. 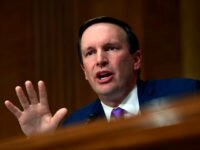 Sen. Chris Murphy (D-CT) mocked President Donald Trump for speaking in favor of armed security in places of worship following the October 27 attack on the Pittsburgh synagogue. 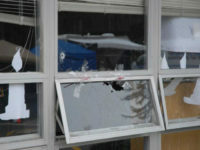 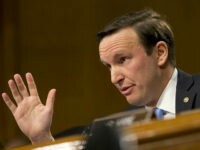 A gunman opened fire Sunday at a video game tournament in Jacksonville, Florida, and Sen. Chris Murphy (D-CT) retweeted skewed numbers to claim it was the 234th mass shooting of 2018. 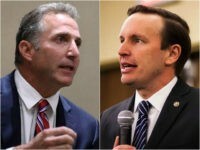 Matthew Corey says when it comes to the Second Amendment, there is a stark contrast between himself and his opponent, Democratic Sen. Chris Murphy of Connecticut. 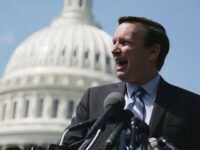 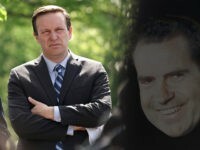 Sen. Chris Murphy (D-CT) is urging gun controllers to flock to the polls in November and defeat the NRA. 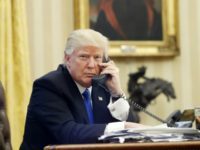 Democrats proposed a new bill Monday — on the eve of talks between President Donald Trump and North Korean dictator Kim Jong-un — that would prevent the president from launching a pre-emptive strike on North Korea. 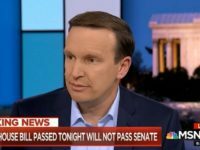 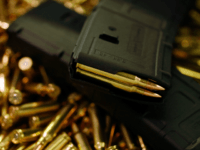 The Republican omnibus bill includes Sen. Chris Murphy’s (D-CT) “Fix NICS” legislation but turns a blind eye to the national reciprocity legislation that was introduced in the Senate over a year ago. 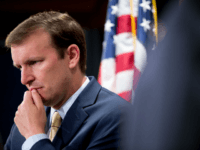 37 leading foreign policy academics, public intellectuals, and activists from across the traditional political spectrum delivered an open letter to senators Thursday, urging support for a resolution to rein in U.S. involvement in Yemen’s civil war. 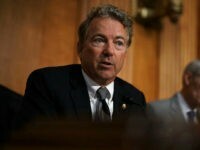 A bipartisan populist coalition is energizing an effort by Sens. 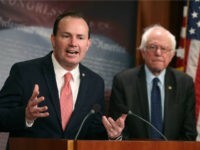 Mike Lee (R-UT), Bernie Sanders (I-VT), and Chris Murphy (D-CT) to invoke the war powers resolution to stop an illegal U.S. war for which there is no congressional authorization. 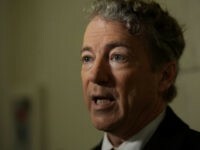 Senator Rand Paul (R-KY) told Breitbart News Tuesday that he supports “in principle” a bipartisan, anti-establishment effort in the Senate to invoke the War Powers Act to end U.S. military participation in Saudi Arabia’s war in Yemen.